This morning at approximately 4:00 AM Patrol Officers with the Wichita Falls Police Department were at 4590 Kell Blvd (United Market Street) when they were approached by a store employee advising them of a man armed with a knife threatening employees at the pharmacy. 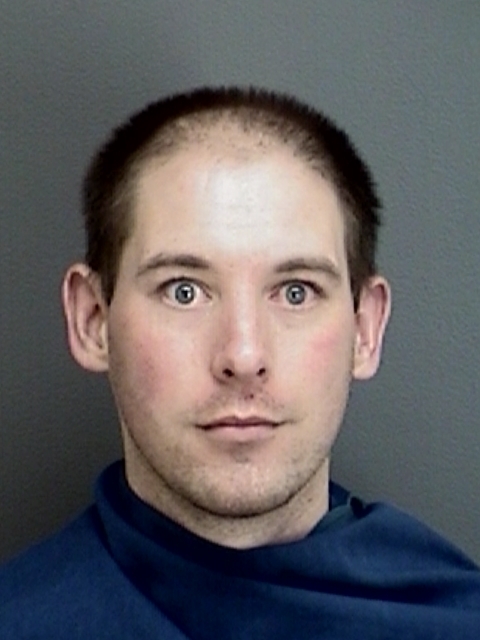 When Officers, along with store security, approached they located a white male, later identified as John Williamson (w/m 101888 of Wichita Falls) holding a large knife. Officers immediately engaged the suspect and demanded that he drop the weapon. Williamson dropped the weapon and attempted to flee. Officers deployed their Taser in an attempt to gain control of the suspect. Williamson began to fight with Officers. After a brief struggle Officers were able to place Williamson in custody. He was transported to United Regional Health Care for medical clearance and then to the Wichita County Jail where he was charged with Aggravated Robbery, Assault on a Peace Officer, and Resisting Arrest.